Do you find yourself staring at the blank screen, not knowing what to write for your next blog post? It’s safe to say that all bloggers have struggled with writer’s block at one point or another. In some cases, you might be able to complete an entire post but realize later that it stinks. At times, it just seems impossible to create a blog that captures the reader’s attention and gets them to take the action you desire. But if you focus on the four elements that make up a persuasive blog post, you’ll beat writer’s block without having to write tons of drafts. Millions upon millions of contents are published on the web. Even when you’re in an ultra-specific niche, you probably have to compete against multiple bloggers who already have a solid following. By ensuring that your blog posts grab the attention of readers, you boost your chances of driving more traffic to your site. It all starts with your headline; the first thing potential visitors will see when stumbling upon your post. Your goal is to hook the reader in, giving him or her a reason to stay on your page and finish your content. How do you do this? A simple trick is to start with a “yes” question. Ask something that readers will probably answer with a “yes.” This works by making your post more engaging. Moreover, it exudes a more conversational vibe, something readers will surely appreciate. You can also tell a story which your target audience can relate to. For instance, you can share your struggles with content writing and then explain what you do to accomplish your goal. An effective headline and introduction are not only attention-grabbing, but they should also generate interest as well. When crafting the title of your post, be sure to make it concise and specific. It should give your audience a clue of what they would find after clicking on your link. Again, relating to your audience works wonders for this. Sympathizing with their problems and offering valuable information about how to solve them can be all you need to keep readers interested enough to finish your post. The body of your content should align with the expectations of your readers. You never want to disappoint them with content that has been regurgitated over and over. If you read a lot of blog posts, you might notice that the ones you’re subscribed to are the blogs that tap into the emotions of readers and encourage them to do something toward achieving their goals. Creating desire in your readers can be challenging, but as long as you know you’re offering something of real value to them, good things should follow. You want to stand out by writing content they can’t find elsewhere. Do this consistently and you’ll earn the trust of your audience. One of the biggest mistakes bloggers make is failing to compel their readers to take action. Every single one of your posts should tell readers what to do next, whether it’s directing them to another blog post, subscribing to your newsletter, or buying your product. A call-to-action is a powerful tool, so don’t forget to take advantage of it. There’s no shame in promoting your product if you know that it will help your readers. You don’t want to appear overly-promotional, though, as this can turn off prospective customers. The next time you deal with writer’s block, keep this simple formula in mind. 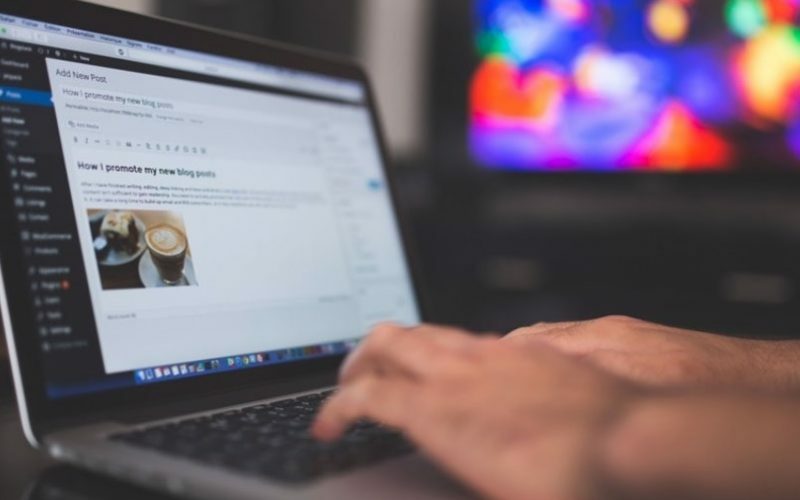 Grabbing the attention of readers, piquing their interest, generating desire, and encouraging them to take action are the elements that can take your content writing to the next level. Soon enough, you may find your audience anticipating your next post.